This is the second part of top 5 list of best Li-Ning rackets. In previous one (5 best li ning rackets under rs 2000), we discussed about different badminton racket series’s, codes and Innovative technologies related to Li Ning rackets. When we increase budget to 4000 rupees we can get more options, like rackets from Turbo, G force, SS, Q, Razer series and Sonic series. 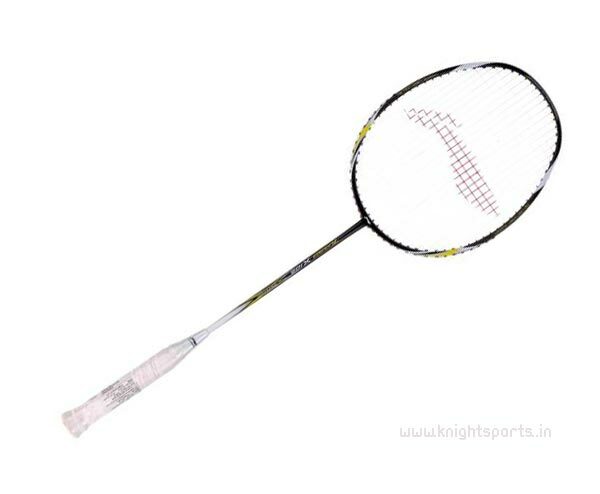 Under “2000 rupees category” options were limited to G-Tek series rackets. 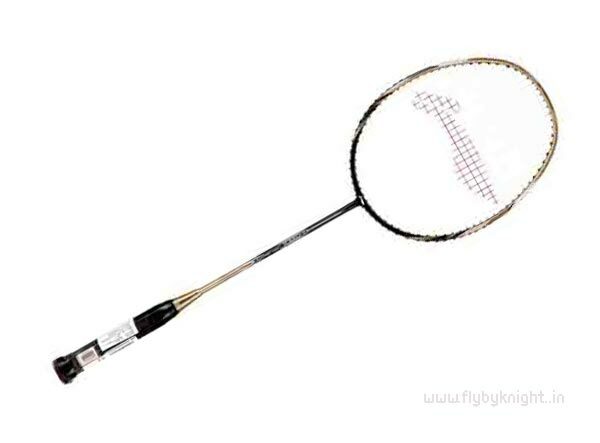 In this article we list best badminton rackets from Li Ning, that are in the price range of 2000 to 4000 rupees. These rackets are good for intermediate and advanced level players. 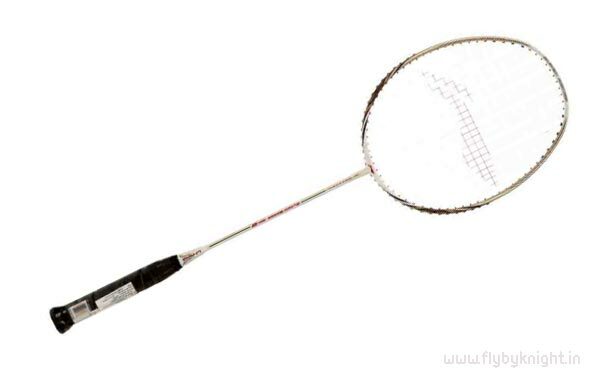 Top 10 best badminton rackets available online in India. Best badminton strings from superior control and power. 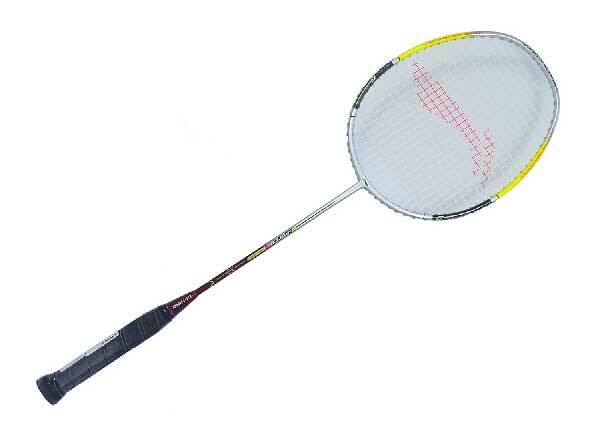 Following is the list of 5 best Li-Ning badminton rackets for intermediate and beginner level players. 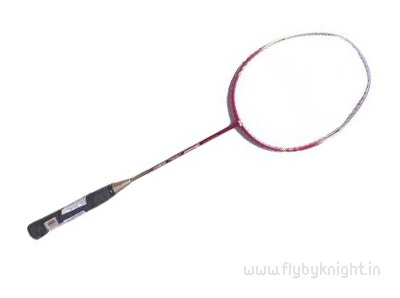 Product Type : For intermediate advance badminton players. This racket is more light in weight compared to above racket. Colour options available : Black, silver and Yellow graphics. Colour options available : Red, silver, black and yellow combination.